SKOWHEGAN -- The 15-year-old girl who was reported missing from her mother’s home in Skowhegan nearly two weeks ago has been found. SKOWHEGAN — The 15-year-old girl who was reported missing from her mother’s home in Skowhegan nearly two weeks ago has been found. The missing girl’s mother, Lauri Evers, said police told her they found her daughter, Samantha Quimby, about 5 p.m. Tuesday in Norridgwock when they pulled over a car in which she was a passenger. Evers said that Samantha was being held by the Somerset County Sheriff’s Department and that she would be going into the custody of the Department of Health and Human Services. The Somerset County Sheriff’s Department confirmed they found Samantha Tuesday night although they said that further details were not available yet. She ran away last month from a foster home in Oakfield, her mother said. She said that she hadn’t seen her daughter but was glad she had been found. “It’s just a big relief. You only get one childhood and as a parent you want your child to have the best childhood possible,” she said. 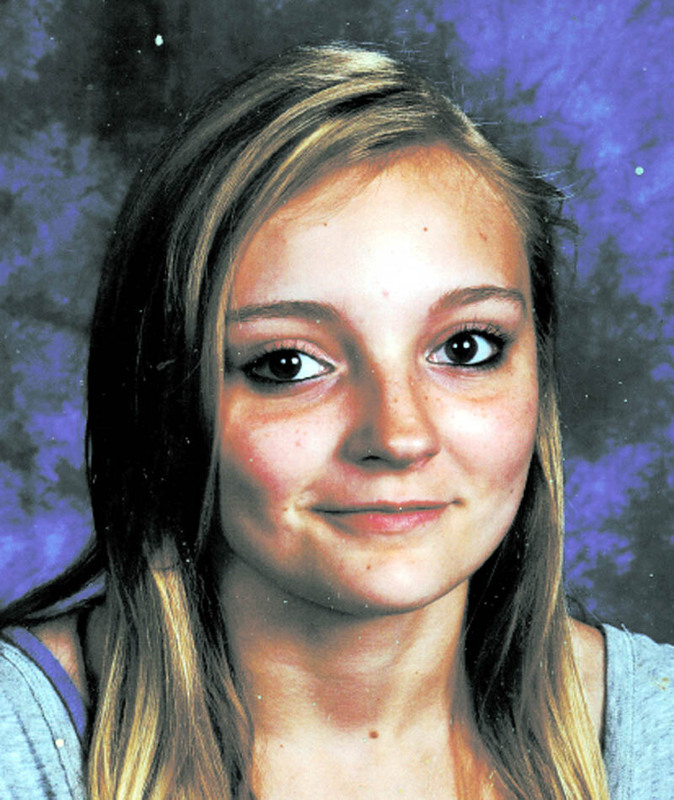 Skowhegan police have been searching for Samantha since she was reported missing on Oct. 25. They said there was an urgency related to finding her because of a protection from abuse order issued Friday in Skowhegan District Court protecting her from a relative.